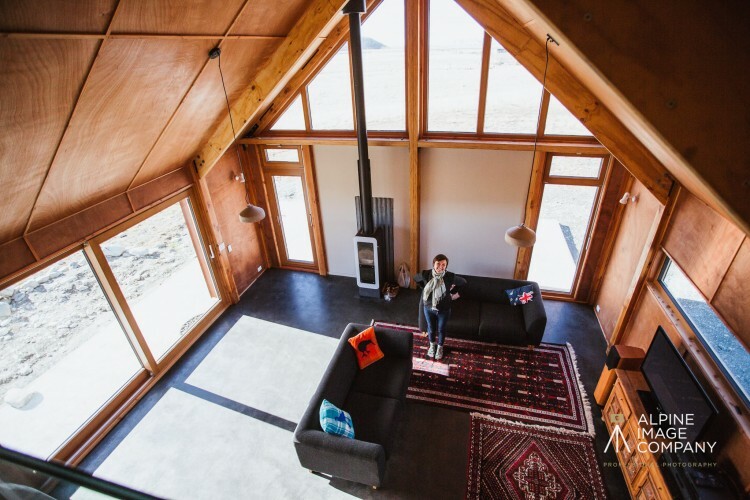 Designed by Jessica Eyres of Hiberna this holiday house was build as a base for its owners to explore the outdoors with their young family. 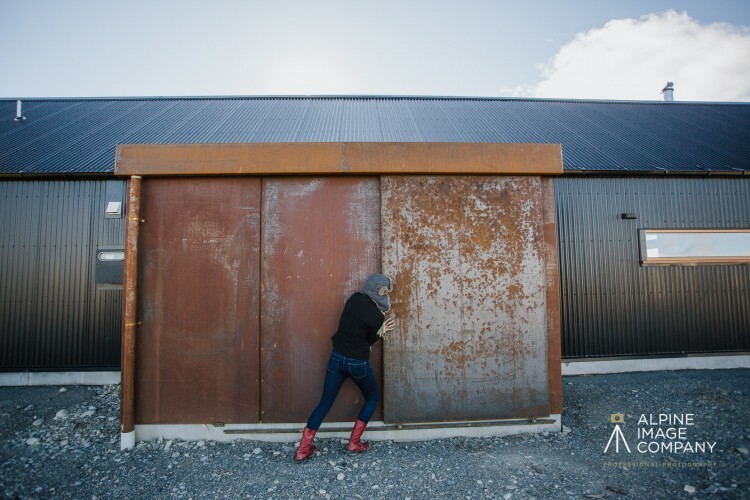 They wanted something minimal, industrial, and inspired by the South Island high country huts, great connection to the outdoors, plenty of storage and overflow sleeping space for family and friends. 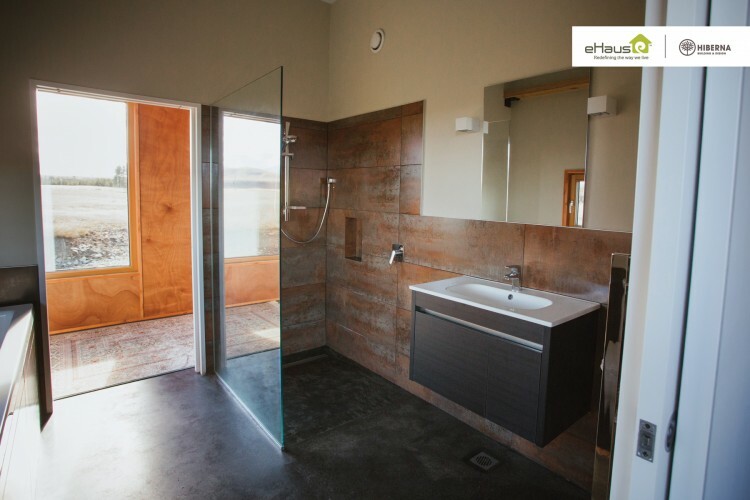 The brief also needed to consider hard-wearing durable finishes, a big mud room for wet and muddy gear and a warm comfortable efficient space. 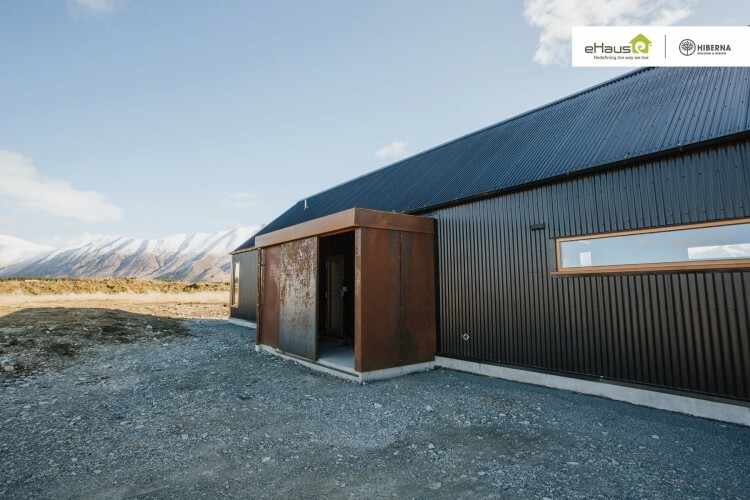 Jessica worked with eHaus to design and build this simple yet beautiful home set in the breathe taking backdrop in Twizel. 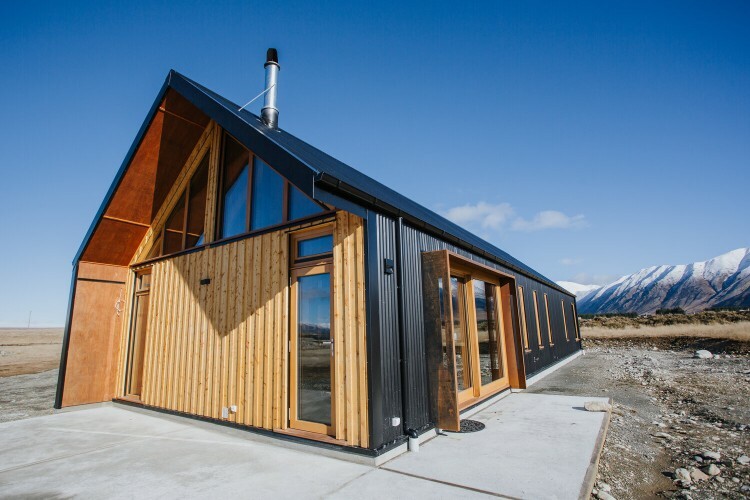 This energy efficient house has outstanding performance with feedback from guests “it was snowing and cold and we didn’t even need to light the fire” This home has featured on the front cover of the international Passive House Plus Magazine and also New Zealand House and Garden November 2017 edition. 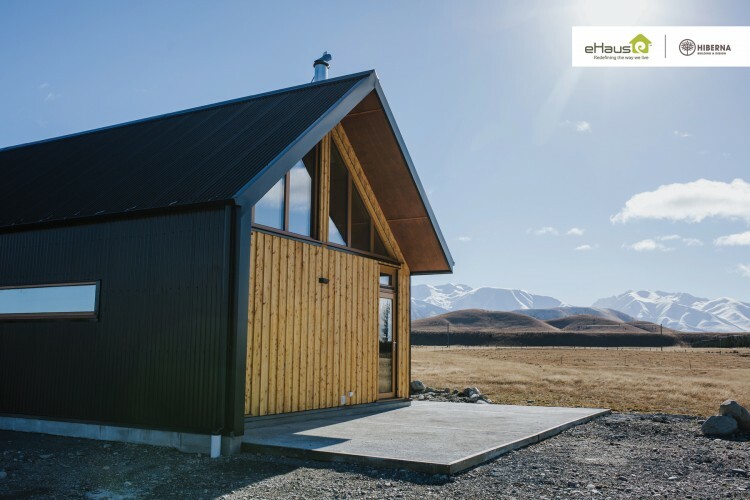 Hot Water – Rinnai hotwater heat pump split system with internal 300 litre water storage.